This upbeat, funky house number offers the complete package! 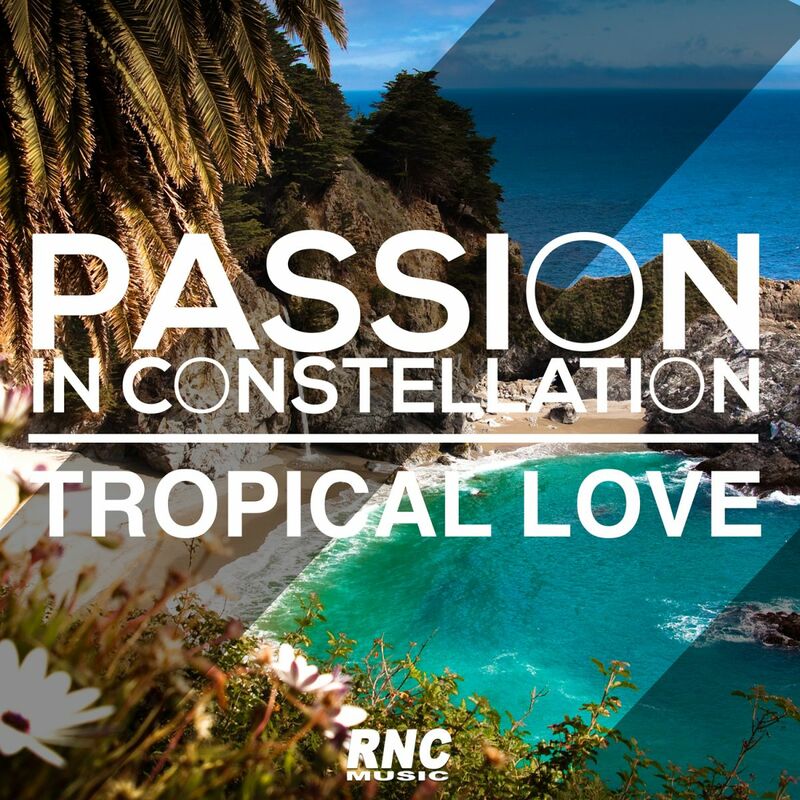 Funky basslines, uplifting vocals, smooth sax solos - and a tropical touch! Get the party started and keep it going!